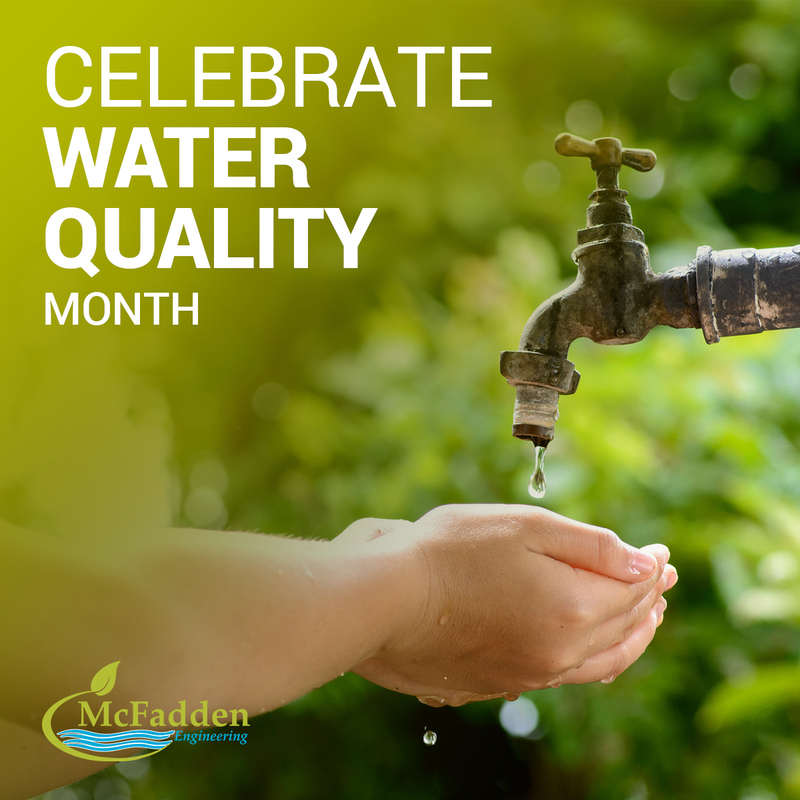 The month of August is National Water Quality Month, and it’s the perfect time to learn more about how to protect water quality in your local community and beyond. Pollution in the water supply – whether groundwater or surface water – is an ever-growing problem, but there are steps you can take in your daily life to help protect sources of fresh water. Use a commercial carwash to clean your vehicle. Washing your car at home can potentially flush harmful chemicals down the storm drain, which leads directly to lakes and rivers. Make sure to properly dispose of used motor oil. One quart of motor oil can contaminate more than 250,000 gallons of water! Sweep your driveway rather than spraying it down with your hose. Be mindful of pesticide and fertilizer use in your home garden as these can permeate the soil and contaminate ground water, or be swept away in runoff, affecting surface water. Do not flush prescription medications down the toilet. All too often, these medications end up in the wastewater system and are introduced out into the environment. Check with your local health department for information on proper disposal in your community. Help pick up litter on the streets and join in a beach, stream or wetlands clean-up project.